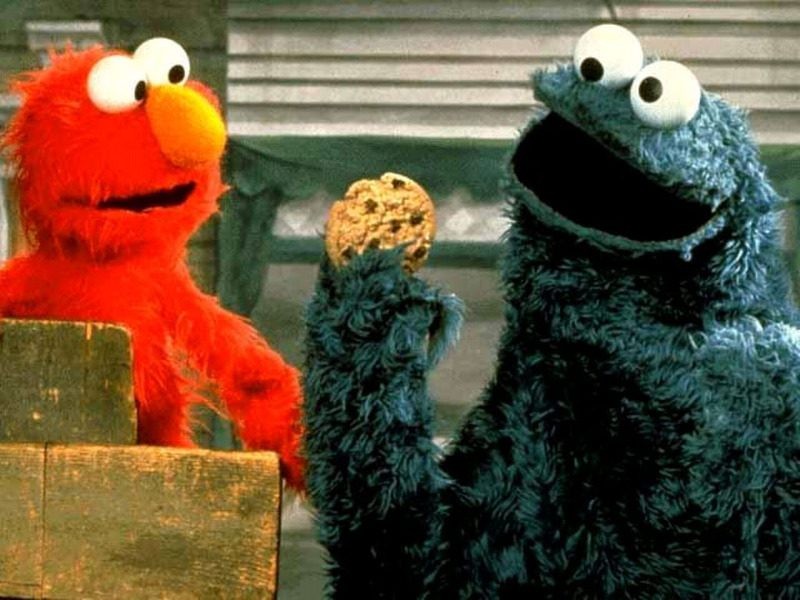 Cookie Monster's real name is WHAT?! 1. All the "Rugrats" babies were voiced by women. 3. Meet Olmec from "Legends of the Hidden Temple." 4. That was a decoy "glowing piece of radical rock," and you had to give it back at the end. 5. The substance in the bag that made the "Are You Afraid of the Dark?" campfire smoke is regular table sugar. 6. Barney was originally intended to be a bear. 7. There were actually five "Wishbones": One dog named Soccer, the main actor, and four "stunt" dogs named Phoebe, Bear, Slugger, and Shiner. 8. Her middle name is Isabela. 9. It's implied in the show that they grow up and get married. 10. "Teletubbies" was filmed outside in a farmer's field in Stratford-Upon-Avon only on sunny days. 11. His sweaters were all hand-knit by his mother. 12. 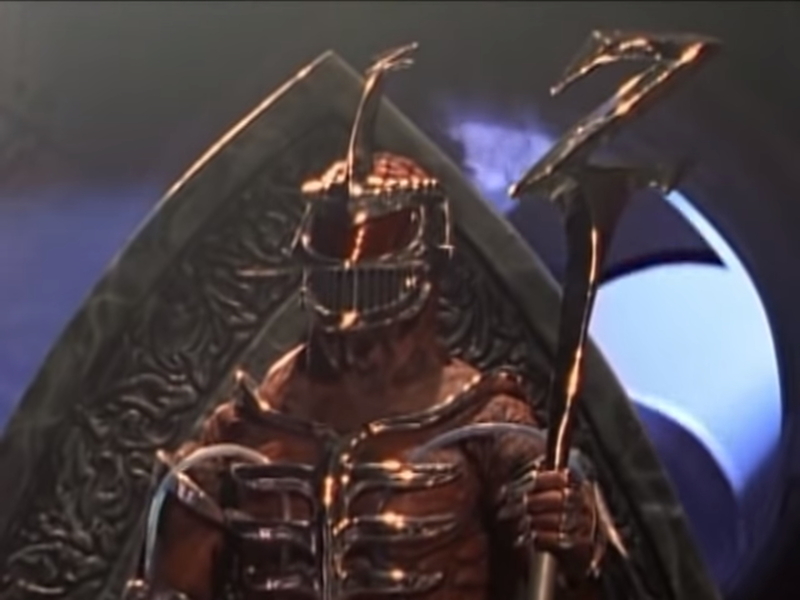 Lord Zedd from "Mighty Morphin Power Rangers" might be Jewish. 13. 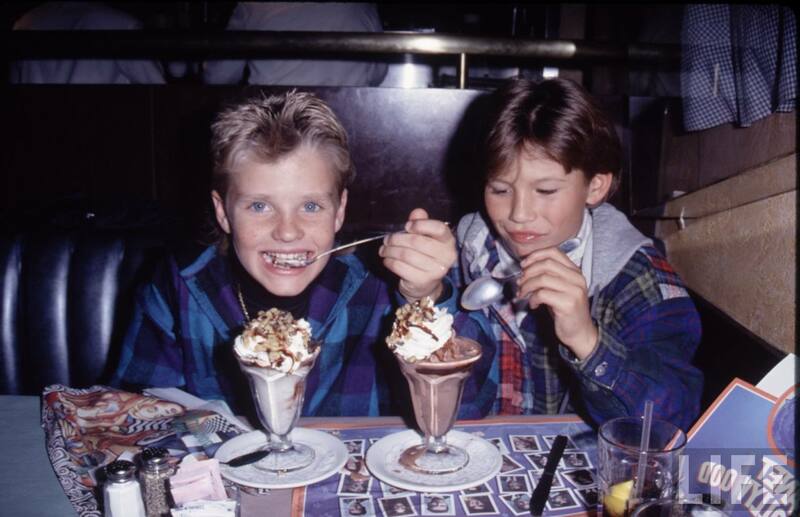 JTT was the older one IRL. 14. The tongue-in-cheek name of the restaurant in "Rocko's Modern Life" had to be changed after two seasons to not offend young audiences and parents. 15. 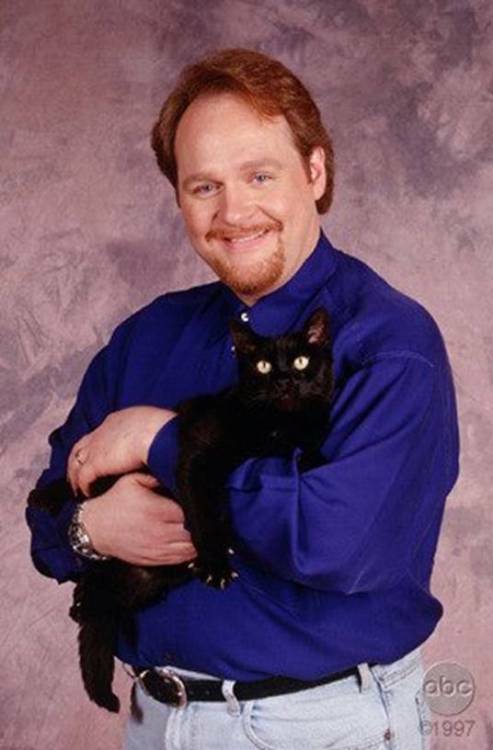 Meet the voice of Salem the cat. 16. The Powerpuff Girls were based on Fauna, Flora, and Merryweather from Disney's "Sleeping Beauty." 17. 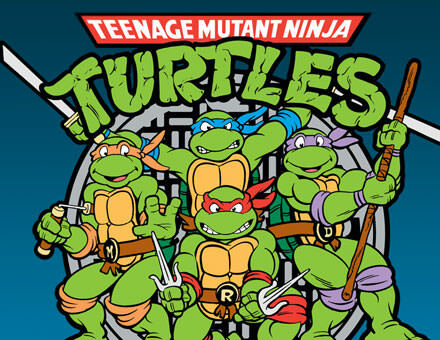 In the original comic book, they all had red bandannas, but this way you could tell them all apart. 18. 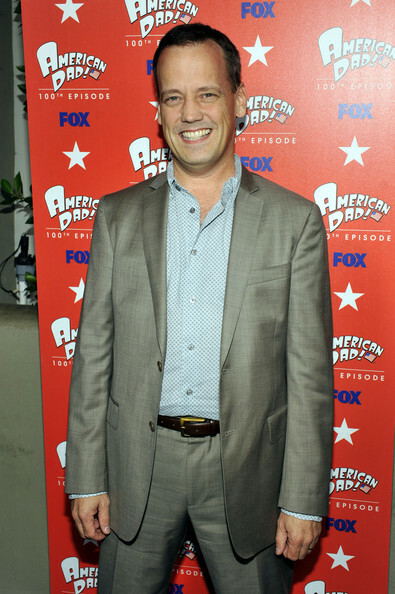 This show was originally going to be about a boy named Pete and his dog named Pete. 19. Originally he was Uncle Adam.